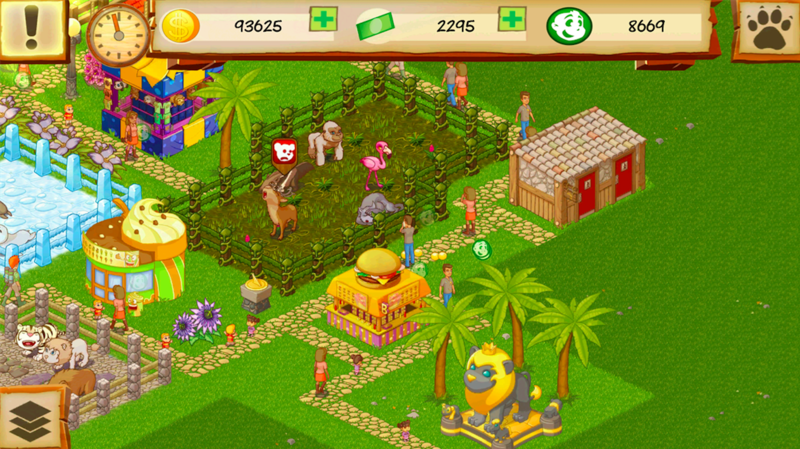 Animal Park Tycoon Deluxe is a free theme park building simulator where your create your own zoo and take care of hundreds of animals ! Lions, tigers, zebras, koalas and even unicorns, unlock them all to create the most fabulous and popular zoo ever. Discover new creatures everyday and collect legendary species to make your zoo more famous and unique. It’s up to you to manage the reputation and attractiveness of your zoo: keep your animals happy and healthy. Decorate your zoo with beautiful flowers, trees and unique decorations. ★ Create your own and unique park! Decorate it with unique plants, flowers and trees to make it being more impressive and beautiful ! 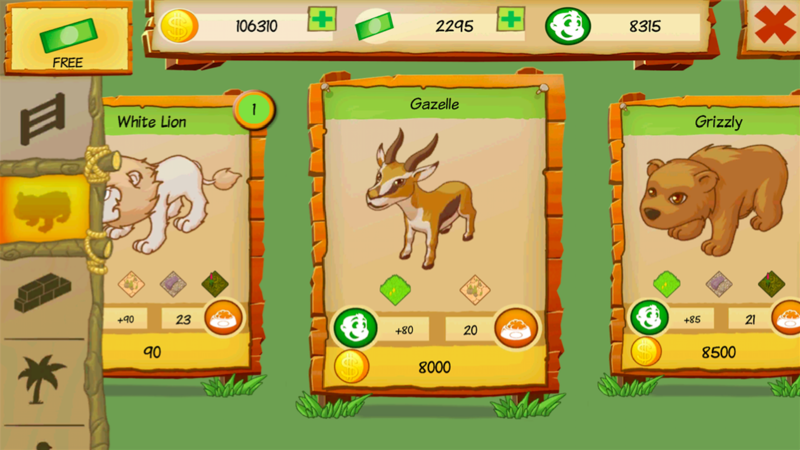 ★ Collect 40 different races of animals some of which are legendary! ★ Discover different environments: prairie, savannah, mountain, snow… They all have there own advantages, inconvenient and style ! ★ Play mini-games to obtain exclusive rewards. ★ Watch after your animals and see them live happily! Choose their food, their environment and look how they react to it! ★ Visit your friends’ parks and cooperate with them to increase your mutual success.